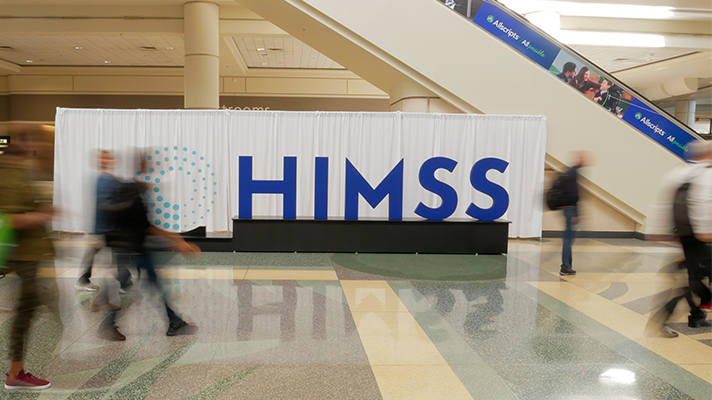 HIMSS has crafted a new definition for interoperability and is seeking public feedback on it. Mari Greenberger, senior director of informatics at HIMSS, explained that there are now four layers to the proposed interoperability definition: foundational, structural, semantic and organizational. “This definition is an aspirational one,” said Greenberger. “It’s what HIMSS is trying to accomplish and work toward when it comes to achieving global interoperability. We added the additional level of ‘organizational’ to illustrate the critical need for a robust interoperability infrastructure as well as highlighting the non-technical considerations that play into successful interoperability. In the health ecosystem, interoperability furthers the goal of optimizing health by providing seamless access to the right information needed to more comprehensively understand and address the health of individuals and populations. Semantic interoperability is the ability of two or more systems to exchange information and to interpret and use that information.Semantic interoperability takes advantage of both the structuring of the data exchange and the codification of the data, including standard, publicly available vocabulary, so that the receiving information management systems can interpret the data. Semantic interoperability supports the electronic exchange of patient data and information among authorized parties via potentially disparate health information and technology systems and products to improve quality, costs, safety, efficiency, experience and efficacy of healthcare delivery. Organizational interoperability encompasses the technical components as well as clear policy, social and organizational components. These components facilitate the secure, seamless and timely communication and use of data within and between organizations and individuals. Inclusion of these non-technical considerations enables interoperability that is integrated into end-user processes and workflows in a manner that supports efficiencies, relationships and overall health and wellness through cooperative use of shared data both across and within organizational boundaries.